Home / Artist / Jacquees / R&B / TK Kravitz / . @Jacquees & . @TkKravitz Collab for the Sultry New Song, "OCEAN"
. @Jacquees & . 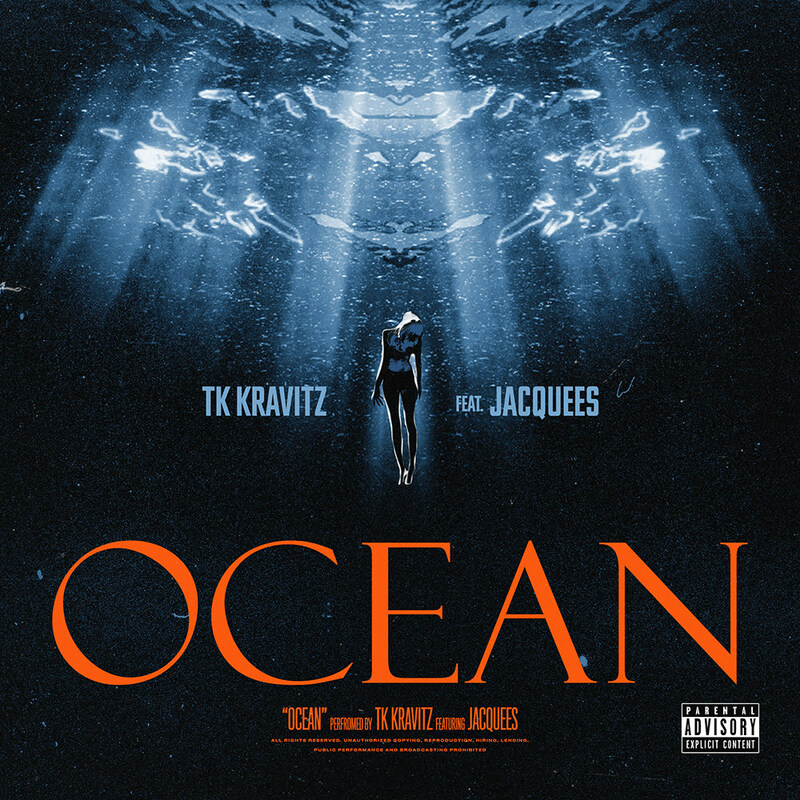 @TkKravitz Collab for the Sultry New Song, "OCEAN"
Songwriter, TK Kravitz teamed up with fellow ATLien and R&B sensation, Jacquees for his new record, "Ocean." Premiering with Complex.com, Jacquees spoke about the record stating, “TK knew this record was a hit. He called me and told me he had one. I came to the studio and we jumped in the booth together and created a classic.” TK added, "I called Que to the studio knowing I had a hit for him to be apart of! We went straight in the booth together and just vibed out until the record was complete." 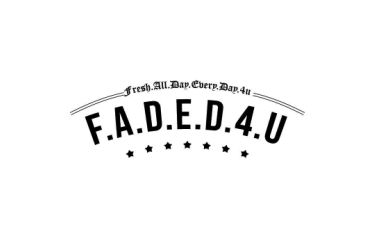 "Ocean" comes right after TK smash hit, "Space Ft. Sexton," which reached the Top 10 on Urban US Radio and garnered over 50 million total streams. After dominating radio and embarking on a US tour with A Boogie Wit Da Hoodie this past fall, TK Kravitz is definitely off to a great start in 2018. The seductive and clever "Ocean" perfectly showcases how both TK and Jacquees' incredible voices compliment each other on the record. Keep a look out for TK's newest EP, 2.0 coming this spring and peep the "Ocean" lyric video below!